That's right, don't stand in line at the Post Office this year! Give the gift of whole grains and we'll rid you of that hassle. We can ship directly to the loved ones on your gift giving list. 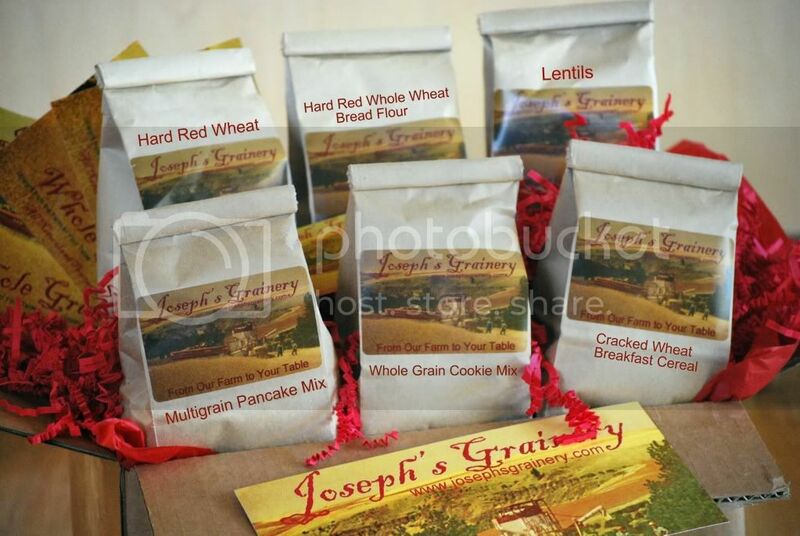 Our most popular gift to give is the Joseph's Grainery Christmas Gift Pack. It features a sampling of some of our favorite products, including Hard Red Wheat Berries, Hard Red Whole Wheat Bread Flour, Lentils, Multigrain Pancake Mix, Whole Grain Cookie Mix and Cracked Wheat Breakfast Cereal. We can drop ship these great gifts to anyone on your list in the US. 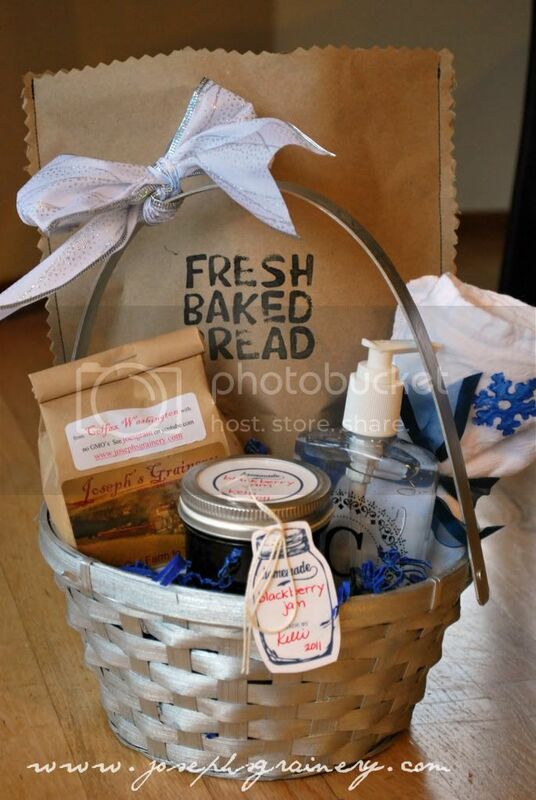 Or maybe you're more on the crafty side of things, you can include a bag of your favorite Joseph's Grainery product in a gift basket. If you're not near one of our retail locations, you can have any of our products shipped to you, and then use the individual bags in your gifts. There's still plenty of time to order! We ship using USPS Priority Mail, so we can have it almost anywhere (in the US) in 3 days! Note: To ship gifts directly to your recipient, just make sure to list their address as the shipping address, you'll use your address as the billing address during check out. If you'd like us to send a short note with the gift, just include that in the box where it says "right a note to the seller" as you're checking out. Have multiple gifts to send? Simply complete a transaction for each gift, or order all the gifts in one transaction and then shoot us an e-mail with all the shipping addresses. Whichever way you prefer.